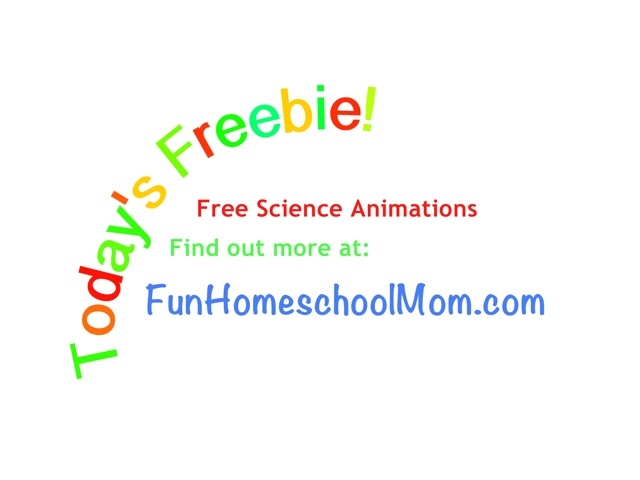 Looking for informative yet fun and interesting science animations that will run on your iOs device as well as online? 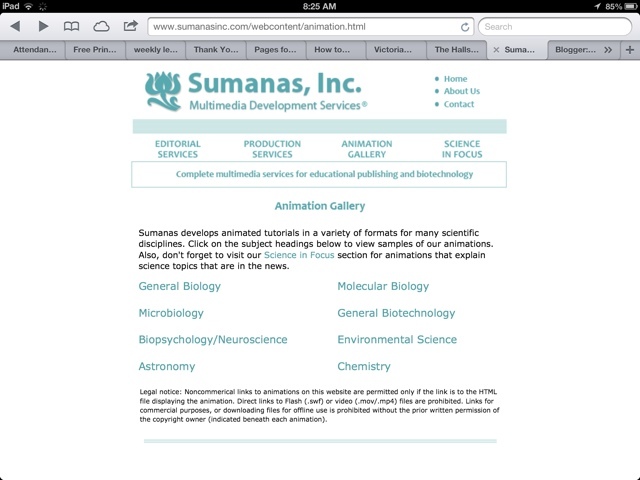 Check out the very well-done series at the Sumanas site. Topics available include primarily biological sciences, with Chemistry and Environmental science included as well. The site also features animations explaining select current science topics students may be hearing about in the news on its Science Focus page.